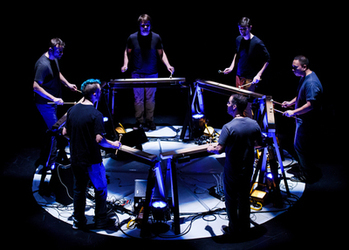 Committed to honoring the past and expanding the future of percussion music, Mantra Percussion brings to life new works for percussion. 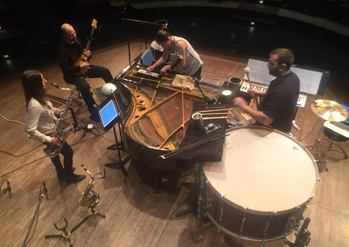 A quartet of saxophone, guitar, piano and percussion, HYPERCUBE thrives on the boundaries of modern chamber music, embracing both electric and acoustic worlds. 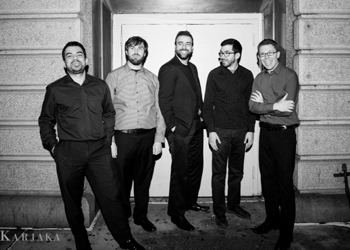 A dynamic, young ensemble committed to expanding the boundaries of the percussion genre, Iktus Percussion is dedicated to collaboration with emerging artists. 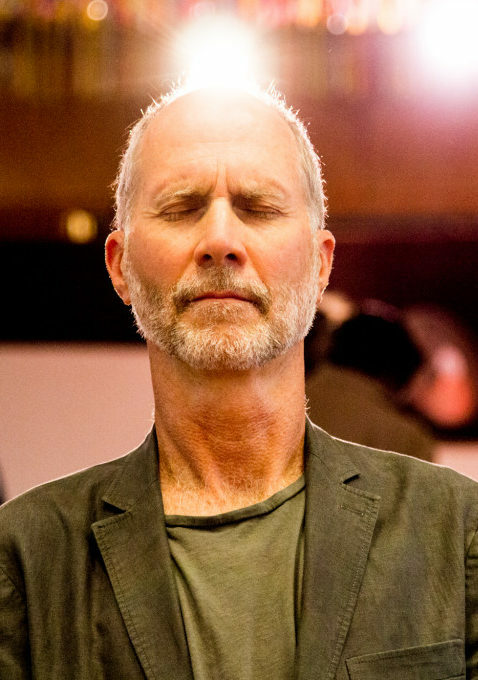 The music of Pulitzer Prize-winning composer John Luther Adams defies boundaries, its vastness rooted in the natural world. Featuring Nunataks, Among Red Mountains, Tukiliit, Red Arc/Blue Veil, Four Thousand Holes, and a pre-concert talk with John Luther Adams.